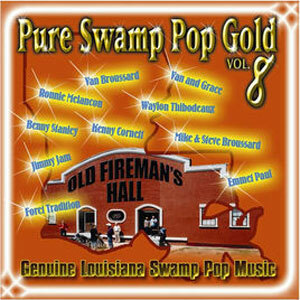 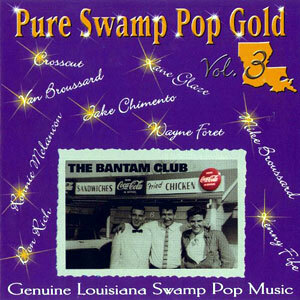 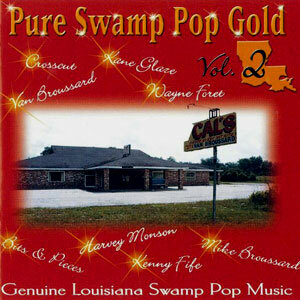 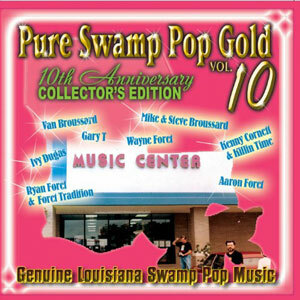 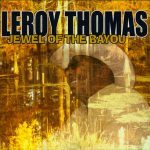 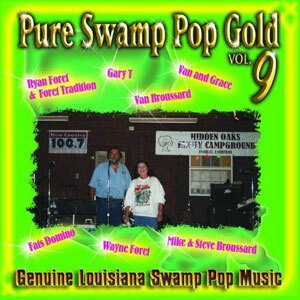 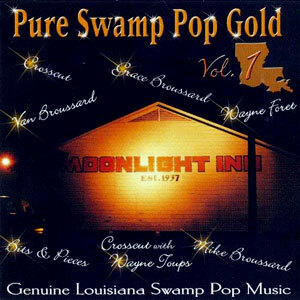 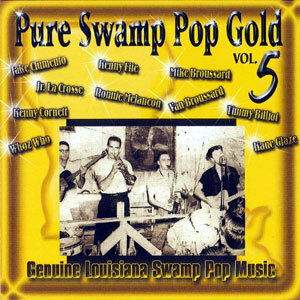 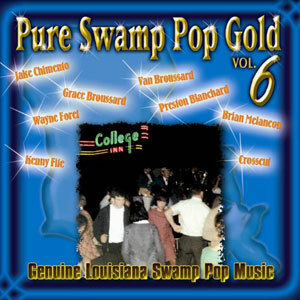 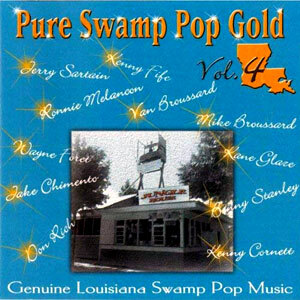 Pure Swamp Pop Gold is back again with Volume 10! 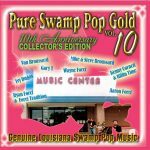 This 10th Anniversary Collector’s Edition features many of the same artists who have been with them along the way, in addition to two new artists who were gracious enough to join in. 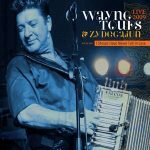 Aaron Foret & Ivy Dugas have been performing beautiful music for some time now, but this is the first time they’ve joined the PSPG family! 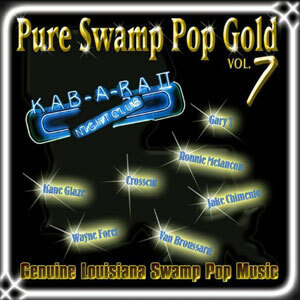 Released in 2009, 21 tracks.